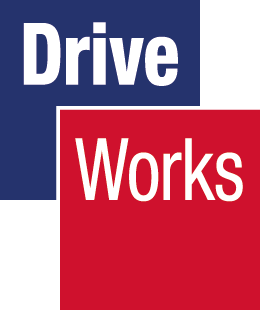 DRIVEWORKS 15 SP2 IS NOW AVAILABLE! The ability to use the Exact Number function in your rules! Customers with a current subscription can download the software and view all of the release notes at https://hub.driveworks.co.uk/software/driveworks-pro/ or https://hub.driveworks.co.uk/software/driveworks-solo/. For information about the installation and upgrade process check out the help documents at http://docs.driveworkspro.com/Topic/Installation and http://help.driveworkssolo.com/Topic/Installation. If you have any questions, please feel free to comment below or contact your local value added reseller for assistance! PLM – What does it REALLY Mean?